1QM（戦いの書） cf. 4Q491, 4Q493; 11Q14? 11QSM（戦いの書（英語版）） = 11Q14. cf. 1QM? 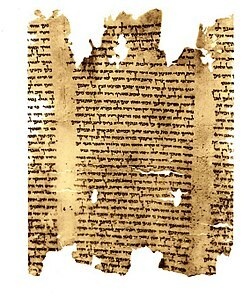 The Dead Sea Scrolls Collection (at the Gnostic Society Library).